‘Wabi-sabi’, a design aesthetic that has recently captured the attention of interior designers and magazines alike, is a concept from a Japanese tradition that embraces simplicity and celebrates imperfection. Think beautiful minimalism injected with a sense of character and the use of objects that captures memories to make a house truly a home. We’ve teamed up with Beth Kempton, a Japanologist, life coach and author of Wabi Sabi: Japanese wisdom for a perfectly imperfect life to share more about this lifestyle trend and show how it can be simply brought to life in our homes. Wabi-sabi celebrates asymmetry and character, and rejects hyper-newness and the uniformity and sterility that can come from it. Nature is itself the ultimate inspiration. 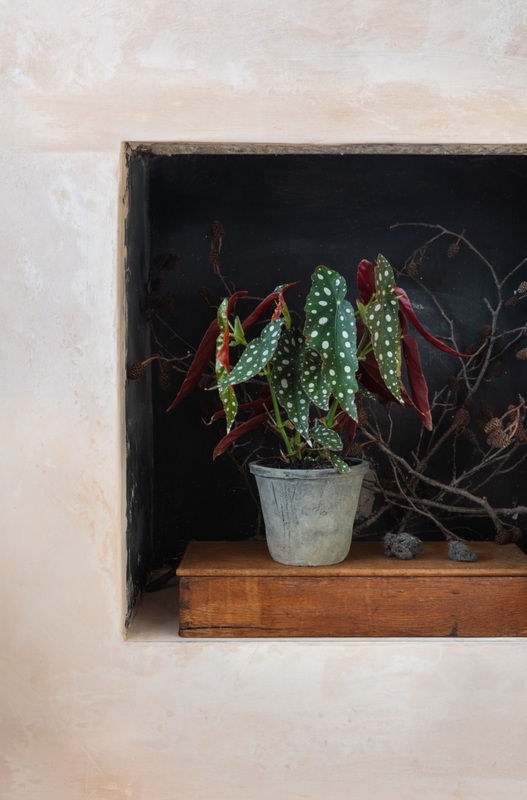 Less a set of rules, and more a mindset, the principles of wabi-sabi can be channelled into our living spaces through botanical touches that add a sense of calm, beauty and happiness. Exquisite houseplants remind us that the experience of being in a space is as important as what that space looks like. Taking Beth's advice, we realise that our lovely houseplants won't last forever, they certainly are not perfect, and instead, we learn to celebrate our own (and our plants') unique imperfections. 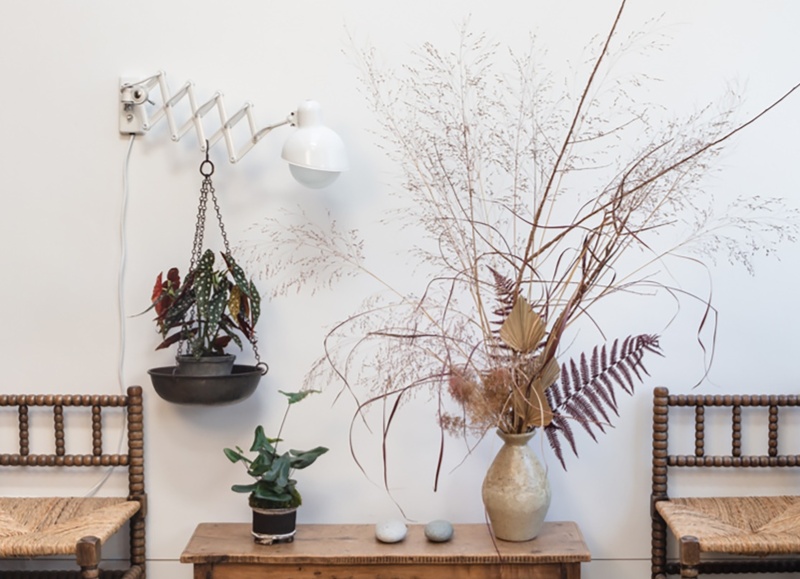 We want to show you the houseplants that really reflect wabi-sabi because of their interesting shapes, the details when you take a closer look at their stems, the daintiness of new shoots, and the intricate patterns on leaves. Appreciating all these subtleties is at the essence of wabi-sabi. We invite you to step into the home of Yasuyo Harvey, a Japanese Botanlical Stylist, for a look at her wabi-sabi inspired style with tips from Beth Kempton to help you bring zen into your world.